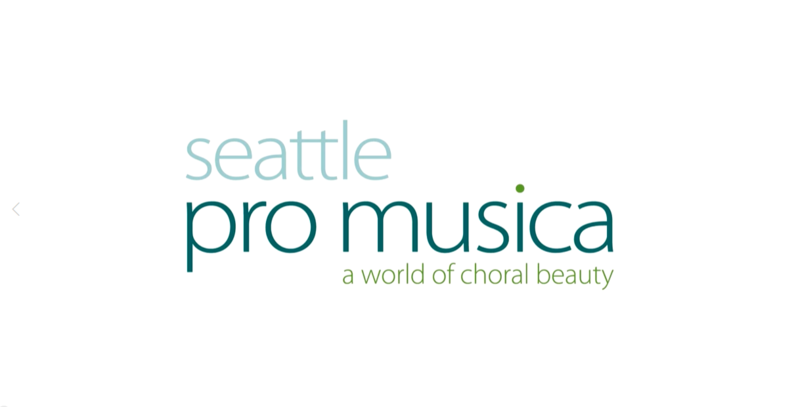 Seattle Pro Musica - Established in 1972 as a small but ambitious chamber choir, today's distinguished ensemble consists of 70 talented singers with diverse backgrounds and a shared passion for beautiful and precise expressions of classical music. Seattle Pro Musica also has three smaller ensembles, the Vox chamber ensemble, the women’s Schola, and the men's ensemble, Orpheon. They perform under the direction of award-winning conductor and artistic director, Karen P. Thomas. To learn more about Seattle Pro Musica, order tickets or CD's, go to their website, www.SeattleProMusica.org. From time to time we will place our favorite SPM music on this page for you to enjoy. 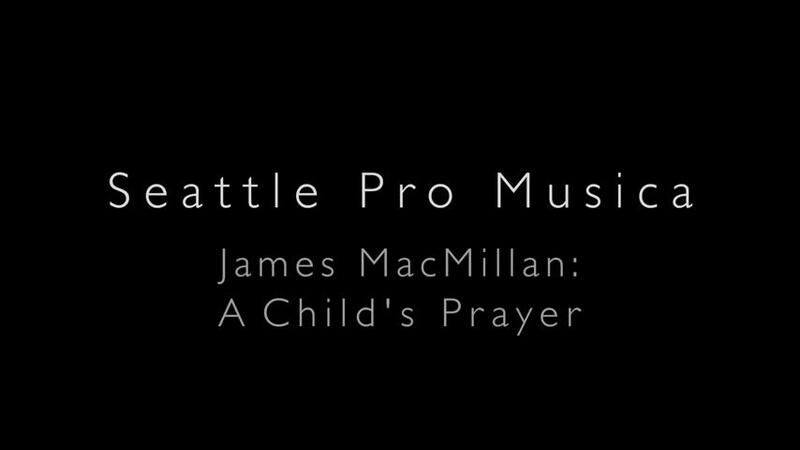 performed by Seattle Pro Musica's - Vox. performed by Seattle Pro Musica's - Vox on NW Focus LIVE in the KING-FM studios. In May 2009, SPM performed Mendelssohn's Elijah at St. James Cathedral in Seattle. Six videos of that performance are available for viewing and listening in the players below.